Weight reducing coffee is meant for control and loss of weight in the cases of obesity of light and medium severity. Weight reducing coffee is an effective complex for burning off fat promoting dynamic weight loss and reduction of depot fat. It regulates metabolism in the body in three main directions (lipid, protein and carbohydrate metabolism). 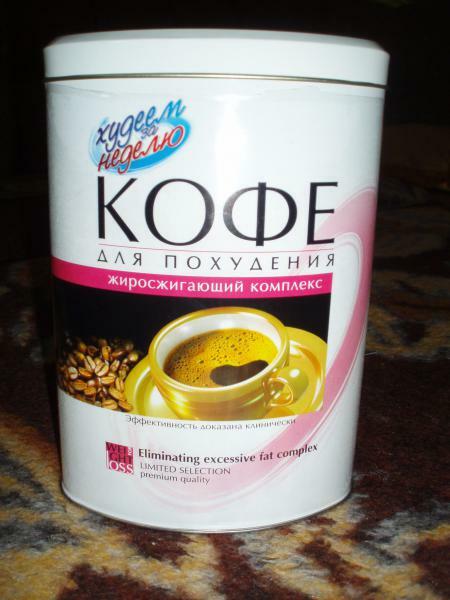 Weight reducing coffee promotes dynamic reduction of body mass. At the same time it maintains working capacity and energy due to switching energy producing processes in the body to burning off fat. As a result, the body gets rid of fat not losing its muscle bulk. The coffee normalizes gastrointestinal digestion, reduces appetite and maintains good health and mood. Its natural components have tonic action; they improve immunity and promote excretion of metabolic products and toxins from the body. The coffee is recommended for regular use. The product’s efficacy has been clinically proved: it guarantees weight loss up to 10% a month provided that a diet is kept to. 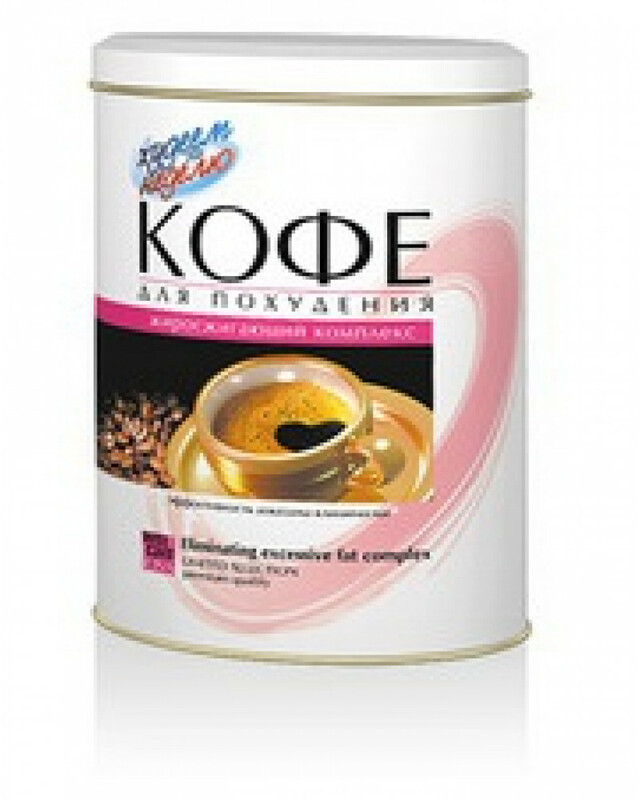 Recommended by the Scientific Research Nutrition Institute of the Russian Academy of Medical Science. 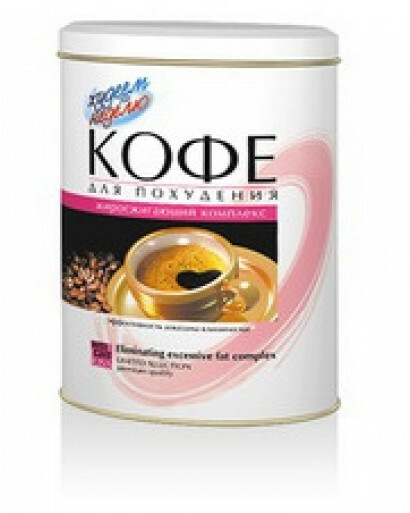 The coffee contains three main “fat burners” that are recognized all over the world. Wide and positive clinical experience has been accumulated concerning them. Cambodian Garcinia controls appetite, improves digestion, guarantees weight loss due to burning off fat, maintains normal level of sugar in blood, improves energy metabolism (as a result there is a physical and mental working capacity increase), and blocks intestinal absorption of sugar. Chromium picolinate reduces appetite, participates in metabolism regulation, especially in carbohydrate metabolism: it increases insulin activity, decreases craving for sweet stuff, stimulates fat decay, normalizes central nervous system functioning, improves muscle tone, working capacity and endurance. Bromeline normalizes metabolism, promotes protein assimilation, increases excretion of metabolic products from the body, promotes weight loss; being a powerful “fat burner” it blocks depositing of fat molecules in lipocytes. L-carnitine is necessary for maintaining of normal muscle functioning. It participates in the processes of fatty acids oxidation, increases endurance and reduces fat hypodermic localization. Ascorbic acid is a powerful antioxidant. It increases body resistance to infections, intoxications by chemical substances and oxygen starvation. Pectin. When pectin gets into gastrointestinal tract it absorbs water and turns into a gel. Moving along the bowels it captures toxic substances and removes them from the body. At the same time the gel obduces stomach and intestinal walls and prevents toxins from absorption into lymph and blood. Caffeine increases and regulates excitement processes in cerebral cortex. 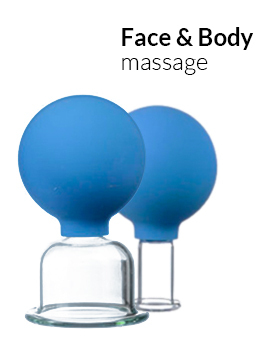 Its stimulating action leads to high mental and physical working capacity as well as to reduction of sleepiness and fatigue. Besides, caffeine increases secretory activity of stomach. Cinnamon can lower level of sugar in blood; it normalizes lipid metabolism. Turmeric has antioxidant, anti-inflammatory and analgesic action. Cardamom has a positive influence on nervous system, it relieves stress, stimulates brain activity, purifies gastrointestinal tract and has antiseptic and analgesic action. Ginger stimulates food digestion processes and neutralizes food toxins.